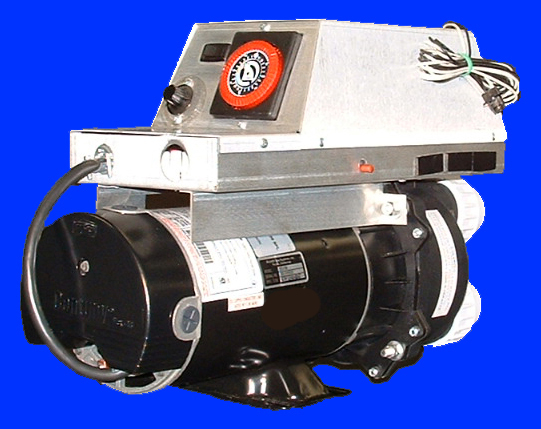 All motors of A. O. Smith carry warranties. 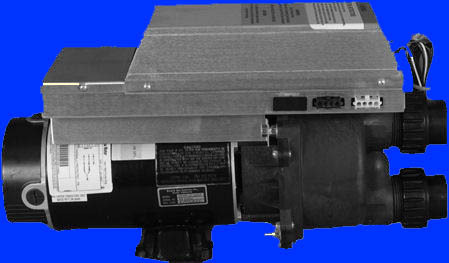 The nature and length of the warranty will depend upon the motor and are set forth below. Partial Motors. 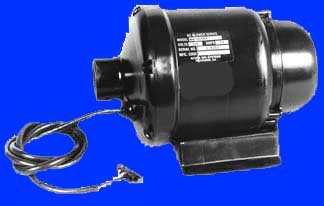 Partial motors are warranted against defect in materials and workmanship observed prior to any assembly of the motor parts by the Purchaser, provided that such claim is made within 30 days of its observation and no later than one year of the date A. O. Smith manufactured the partial motor. 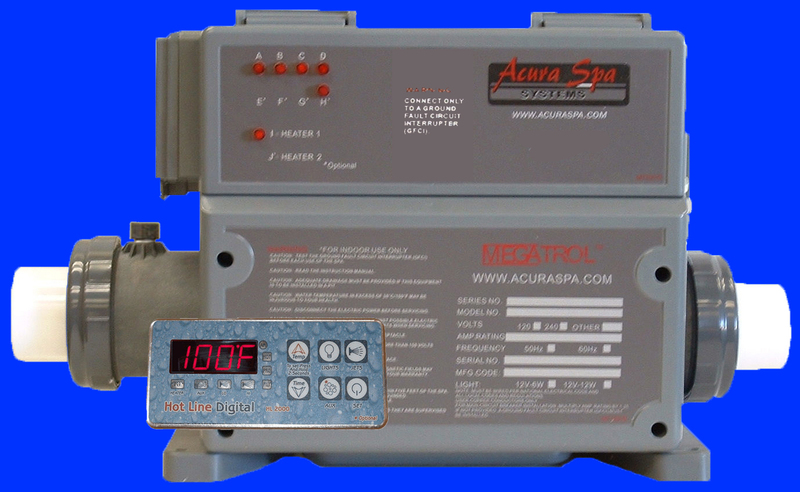 The company makes no warranty and disclaims all warranties as to latent defects. Pool Motors. 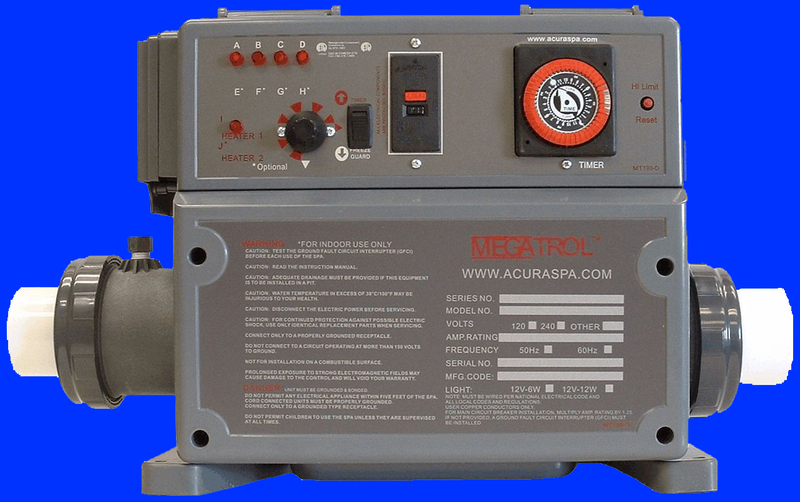 Pool motors are warranted to be free of defects in workmanship and materials for a period of 24 months from the date of installation or 36 months from the date of manufacture. Whichever comes first. 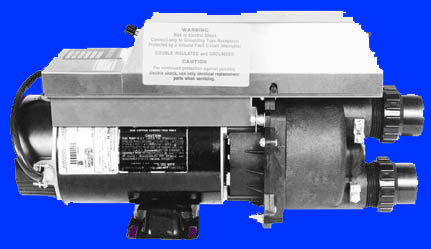 These motors must have the A. O. Smith two-compartment design or must be the 1081 designated "Centurion" brand. 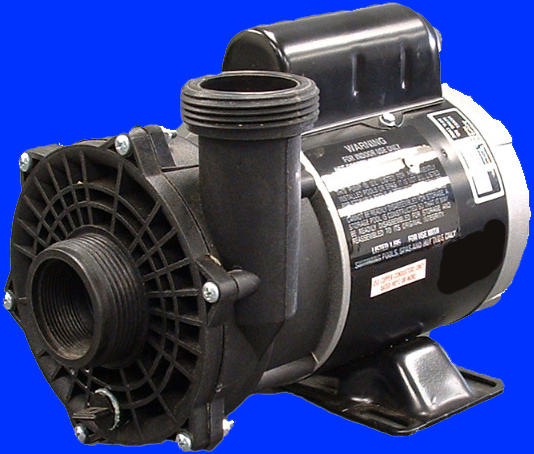 Effective with motors manufactured in August 2004 and later, the warranty policy on motors will change to: Pool motors are warranted to be free of defects in workmanship and materials for a period of 12 months from the date of installation. If the customer does not have proof of date of installation, the warranty shall expire 24 months from the date of manufacture. Speed Engineered motors carry a two-year warranty from the date of manufacture and a one year warranty from date of installation. 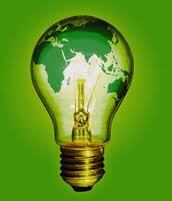 E-Plus motors carry a two-year warranty from the date of manufacture or one year from the date of installation. E-Plus 3 motors carry a three-year warranty from the date of manufacture or a two year warranty from the date of installation. All other A. O. Smith motors in this catalog are warranted to be free of defects in workmanship and materials for a period of 12 months from the date of installation. If the customer does not have proof of the date of installation, the warranty shall expire 24 months from the date of manufacture. 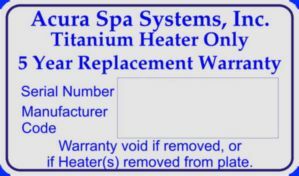 This warranty is limited and shall be in lieu of any other warranties, expressed or implied, including but not limited to, any implied warranty or merchantability or fitness for a particular purpose. There are no other warranties that extend beyond the description of the face hereof. The liability of the Company arising out of its supply of said products, or their use, shall not in any case exceed the cost of correcting defects in the products as above set forth. The Company shall not be liable for any costs or damage incurred by its customers in the removal or replacement of defective products from units in which the products have been assembled. 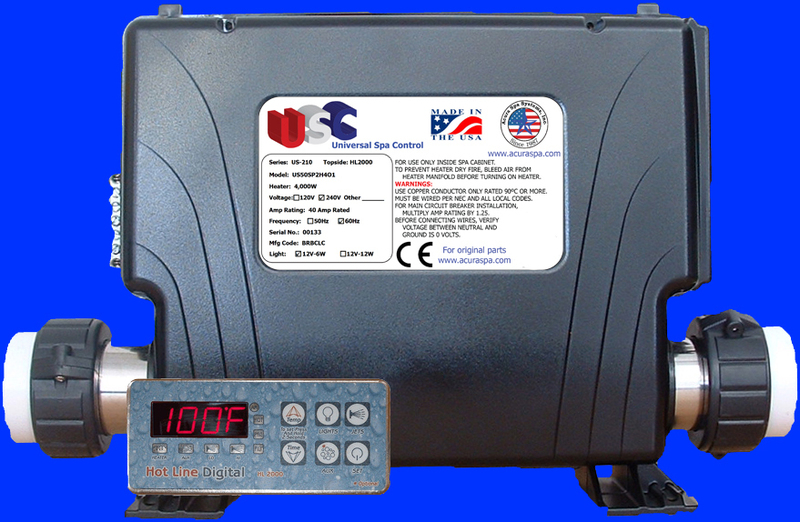 This warranty does not apply if the failure is caused or contributed to by any of the following: improper handling, improper storage, improper installation, abuse, unsuitable application of the product, lack of reasonable and necessary maintenance, improper packaging for return, or repairs made or attempted by any other company, which in the judgement of the Company adversely affects the product's performance or reliability. No products shall be returned to the Company without its prior consent and shall be properly packaged and shipped prepaid Point of Shipment, to the Company's Authorized Service Center. The Company cannot assume responsibility or accept invoices for unauthorized repairs to its components, even though the motors may be defective. A. O. Smith reserves the right to change its warranty any time, effective as to motors changed after that date.